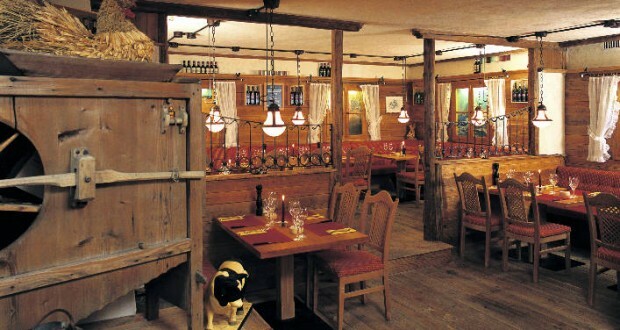 The relaxed atmosphere turns the enjoyment of meat into a real experience: juicy steaks and tender rib-eye steaks with their complete aroma arrive at the table in the rustic Steakhouse zur Alten Mühle. You will easily find just the right accompaniment from our wide range of wines, a characterful Valais or a foreign vintage. We are also happy to accommodate small groups with specially prepared menus.